Bread pudding is one of my favorite desserts. However, I usually only eat it in restaurants because I could never find a recipe that I particularly liked. 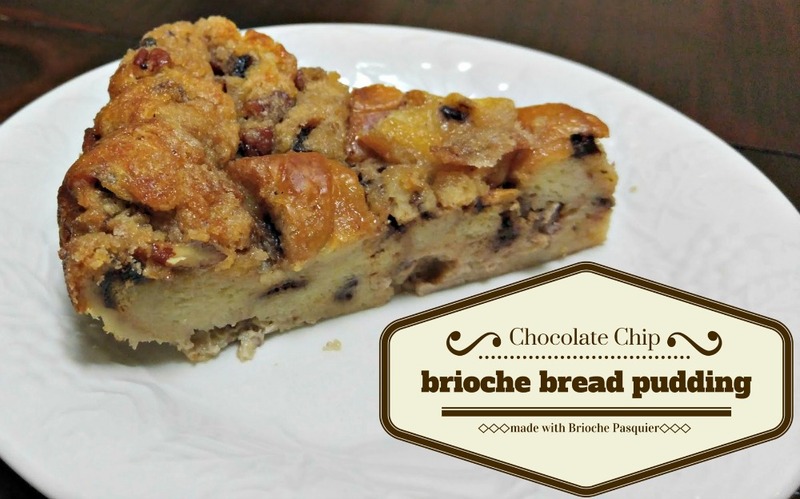 Then we picked up some Brioche Pasquier chocolate chip brioche, and this Chocolate Chip Brioche Bread Pudding Recipe was born. It is amazing! If you can't find a brioche with chips, just some to the mix..it will still be great. Preheat oven to 350. Grease a 9 inch pie pan. 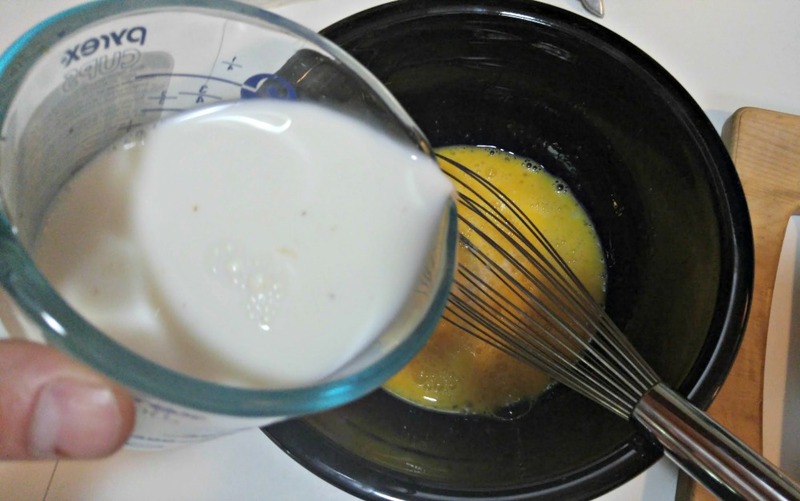 Pour the mixture into the pie pan and press lightly into place. 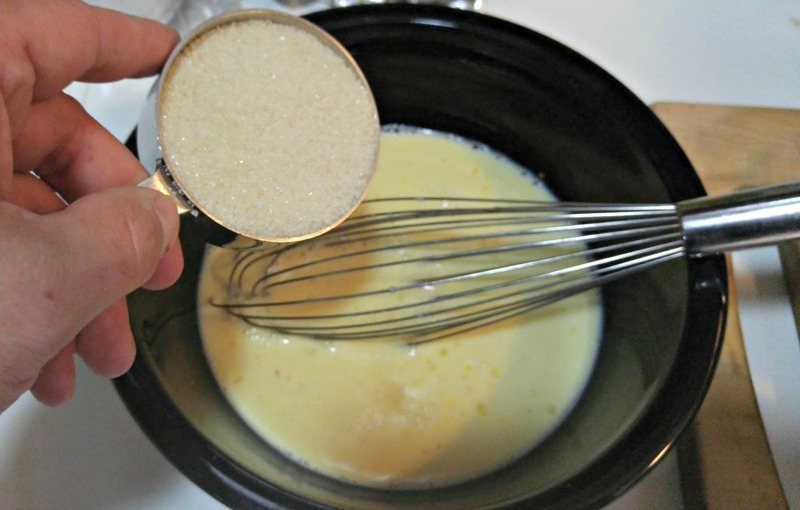 Mix together the brown sugar and butter, and then sprinkle over the top of the pudding. That looks ah-mazing! I would love to try this and make it for the kids, they’d love it! I love bread pudding. This looks quite tasty. OH my goodness, that looks delicious. 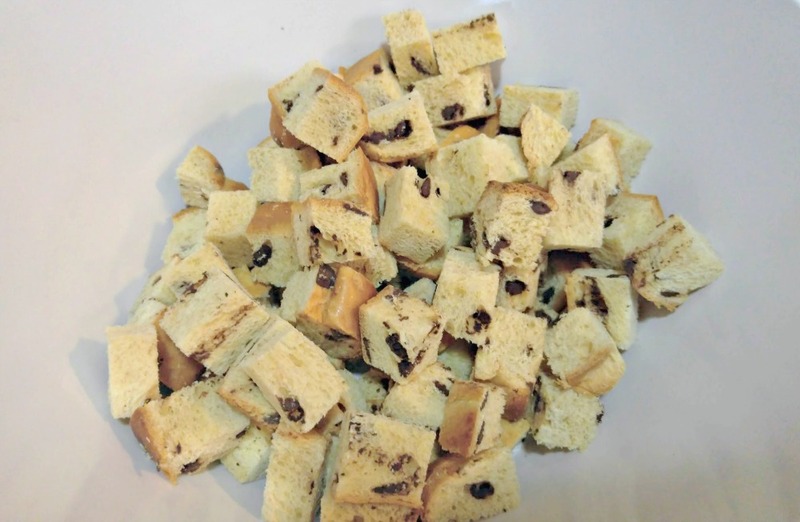 I am usually not a huge fan of traditional bread pudding but I love the bread in this and the chocolate chips! 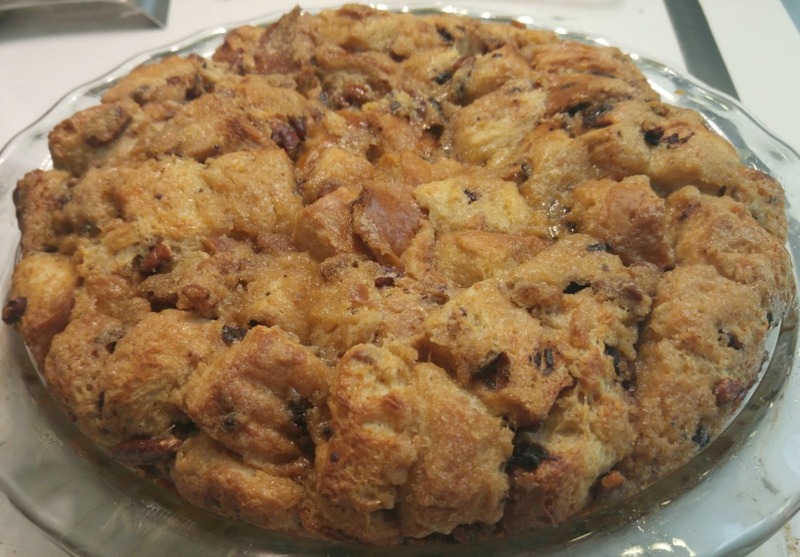 I also LOVE Bread pudding and that recipe looks soooooo amazing. Thank you for sharing. I will be making that this weekend and eating it all by myself, LOL. ok maybe not all by myself. I need to try this recipe ASAP! Thanks for Brioche Pasquier giveaway. Seems delicious! Wow! Now this is very different. I’ve never seen or had anything like this. I’m so intrigued. It looks so good! This looks so good! 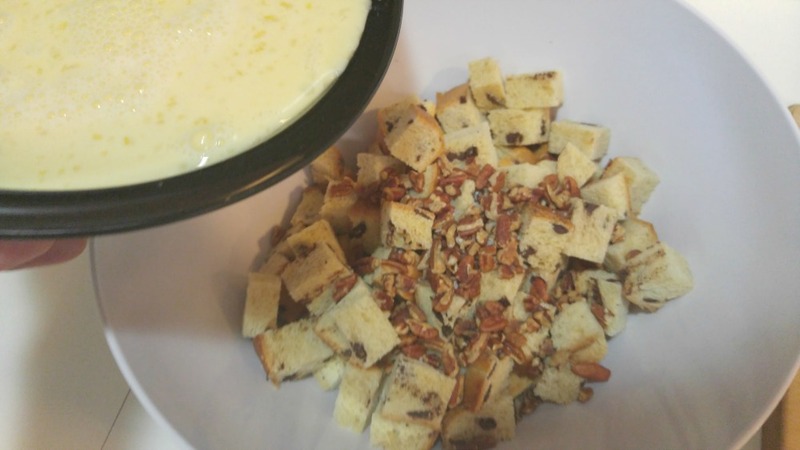 My mom loves bread pudding so I am going to try this recipe out for her birthday. You had me sold at chocolate chip. This yummy treat would be a family favorite in my house. This looks delicious! I know my family would love this for dessert! 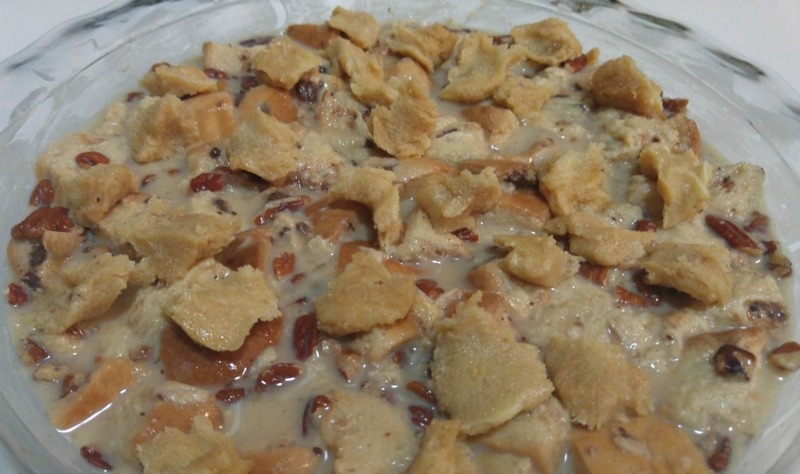 This bread pudding looks so yummy! I love that you used brioche bread – perfect for a recipe like this! Omg this sounds amazing. I guarantee that my family would eat this up in no time flat. I didn’t grow up eating bread pudding, but I’ve developed a taste for it in the past few years. I’ve never had chocolate chip bread pudding, but I can tell by your beautiful photos that I will love it. It looks delicious and it has chocolate chips! Yum! This looks like an absolutely delightful treat! 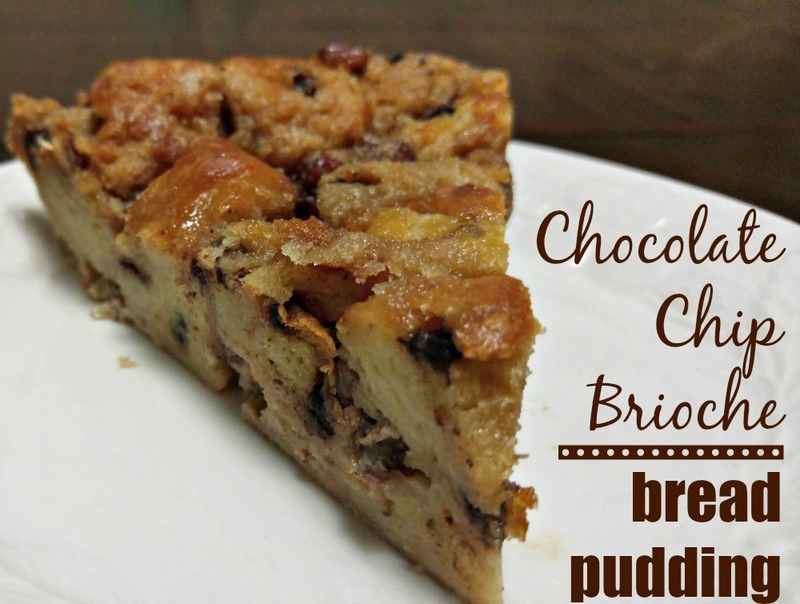 I love anything with chocolate chips and bread pudding is great as well! Can’t wait to try this recipe! I don’t have any of those stores around me…I’m bummed! That looks so good! All of their products look really good too! I love this idea! I’ve never made a dessert quite like this. It looks so moist and delicious! Oh my, my mouth is watering just looking at this! I love bread pudding, but I think this recipe takes the cake. 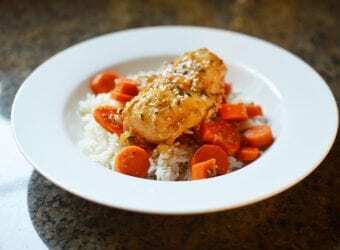 I would love to try this, looks delicious and it looks easy to prepare. TYhanks for sharing the recipe. You’re quite the cook/baker hey?! So now I officially know what brioche means! LOL. My Mom said she was making it for her guests (we live in different countries now… lol so I can’t pop on over for supper/dessert), and I wasn’t sure what she meant. YUM! On my goodness, this looks so good. I am going to have to look for this bread. I have everything else on hand to make it so will see if the grocery carries it. I have never tried bread pudding before. Ever. I must try to make this recipe for sure, to say I have tried it! I wish you wouldn’t tease me like that. Now I am salivating. That brioche bread pudding is looking mighty fine! 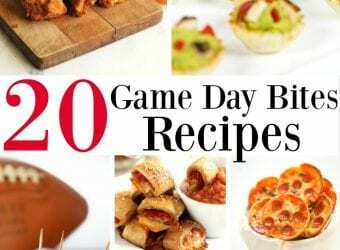 I am going to have to try this recipe for sure! We love pudding and that looks really good. I want to make this for my family. 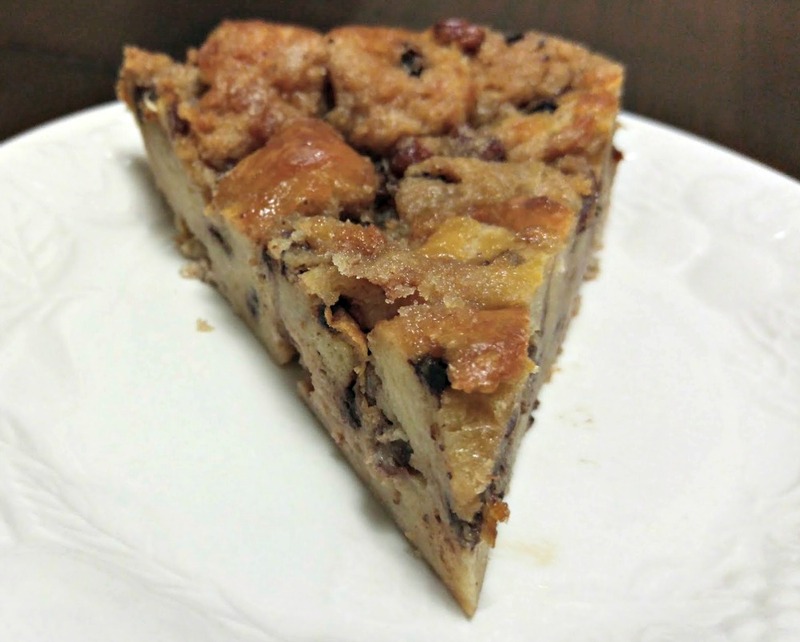 This chocolate chip brioche bread pudding recipe sounds so delicious. I will have try making this for sure and I so love pecans. Yummy!!! Thanks for sharing. This looks so delicious. I wish it was later in the day so I could find some at the store. The perfect swimsuit is a hard find! Oh my! That looks amazing. I actually wanted to lick my screen and that doesn’t happen often! Thank you for sharing. This looks so good. I love chocolate chips in just about anything. I will have to give this recipe a try. This looks so delicious. I will have to try this recipe on the weekend. I am sure it will be a big hit. 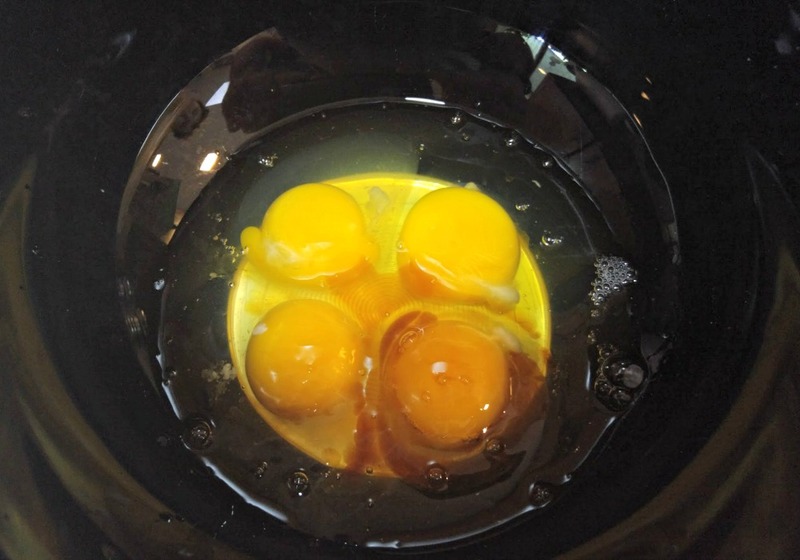 This looks like a recipe i would love to try. I am always looking for new recipes to bake. I am sure this will be a big hit. I do love a good bread pudding. This one sounds absolutely amazing. This is such a different combination of foods or at least for me it is. Looks good! I love bread pudding and am always ordering it at restaurants! I need to just make my own lol. Believe it or not I’ve never made nor eaten bread pudding before, so I’m not sure if I even like it, but this sounds amazing. And I bet my husband and son would love it. I’ll give it a try! 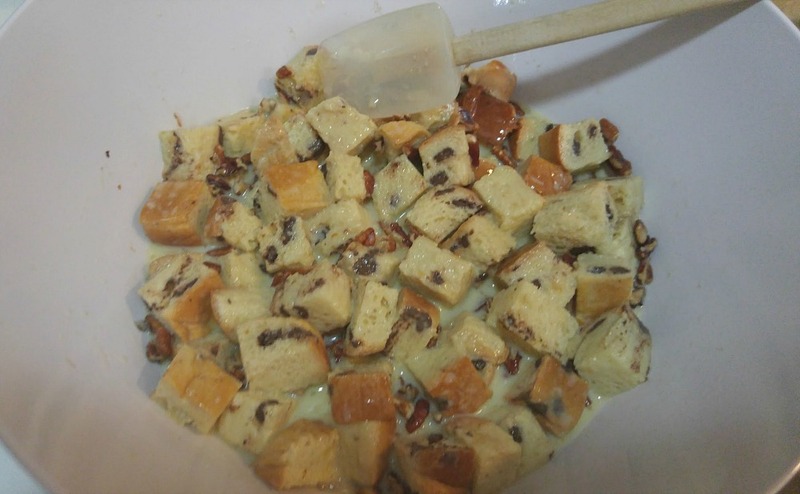 I’ve never made bread pudding but this looks easy to make. Never thought of chocolate chips in it but would taste good. I love bread pudding and usually buy at a restaurant. Thanks for this recipe. Go, Martha Stewart, go 😉 This is definitely something I didn’t think I could make at home or without lots of baking experience! I love anything with pecan- omg this looks so good! Yum! I love bread pudding, it’s my weakness. With chocolate chips, I don’t think I could even try to resist! This looks so good. I could eat some right now!! 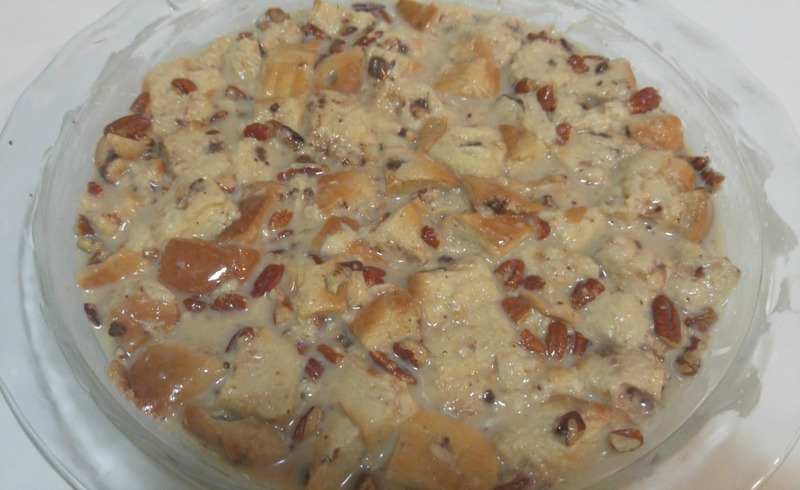 I have never tried to make any type of bread pudding but may have to give this a try. Thanks so much. I have never had bread pudding before…mainly because I imagine the consistency to be too ‘eggy’ or ‘wet-moist’. I’m the type of person that likes really dry French toast. This looks delicious though. Is there a way to dry out the bread pudding without messing it up? Wow what a great giveaway! And the recipe.. omg Stacie.. I need to make this! Looks amazing!! Yum! This looks so delicious. I am going to have to give it a try sometime. This is the best recipe for bread pudding that I’ve ever seen. I will have to try this. Thanks for sharing!! Oh wow! This is my weakness! If only I could find gluten free brioche! Bread Pudding is always a special treat. I appreciate you sharing this awesome post with Full Plate Thursday and have a great day. Wow I never noticed BRIOCHE PASQUIER bread before, but I have to hunt it down and make this pudding – I need to get extra bread b/c I want to try this brand with sandwiches, too.